Twyford St Mary’s has a history of high academic achievement. The school is becoming increasingly outward looking, with links to Teaching Schools and growing connections in the local cluster of schools. 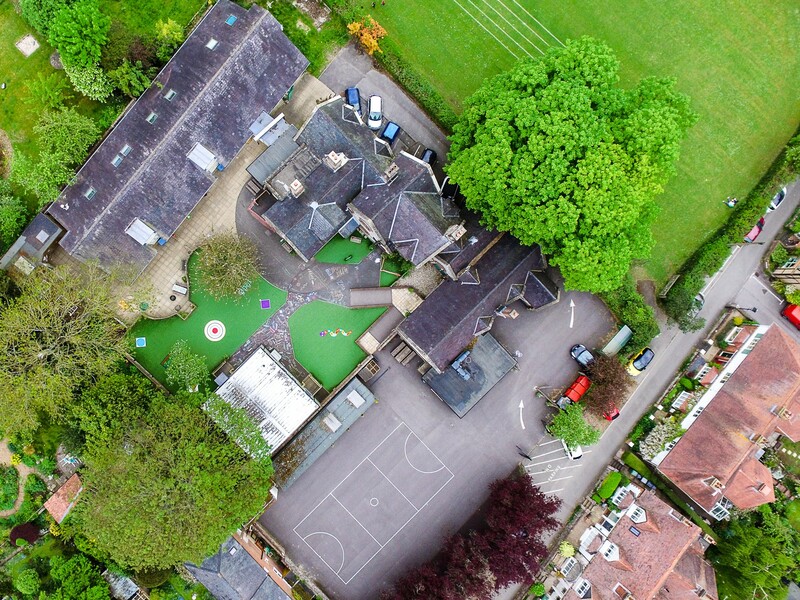 The school consists of the original Victorian schoolhouse and hall, together with modern extensions, two sizable playground areas and a newly created outdoor classroom. Adjoining the school, we have a large playing field overlooking beautiful water meadows. We have six well-equipped classrooms, which means we have some classes as mixed year groups. Most of our school leavers go to Westgate or Kings’ in Winchester, which are both highly regarded secondary schools. Teachers at these schools tell us that our children are well behaved and enthusiastic about learning. After secondary school, children can continue to Peter Symonds 6th Form College in Winchester, which consistently appears in the top handful of schools in the country. The school is supported by an experienced and very committed governing body with members drawn from local businesses, the church and the village. The PTA is also very active, organising an amazing summer fete, an annual fireworks spectacular, occasional cooked breakfasts on the playground and tea and cake every Friday afternoon.